This episode I host Buzz Compass. 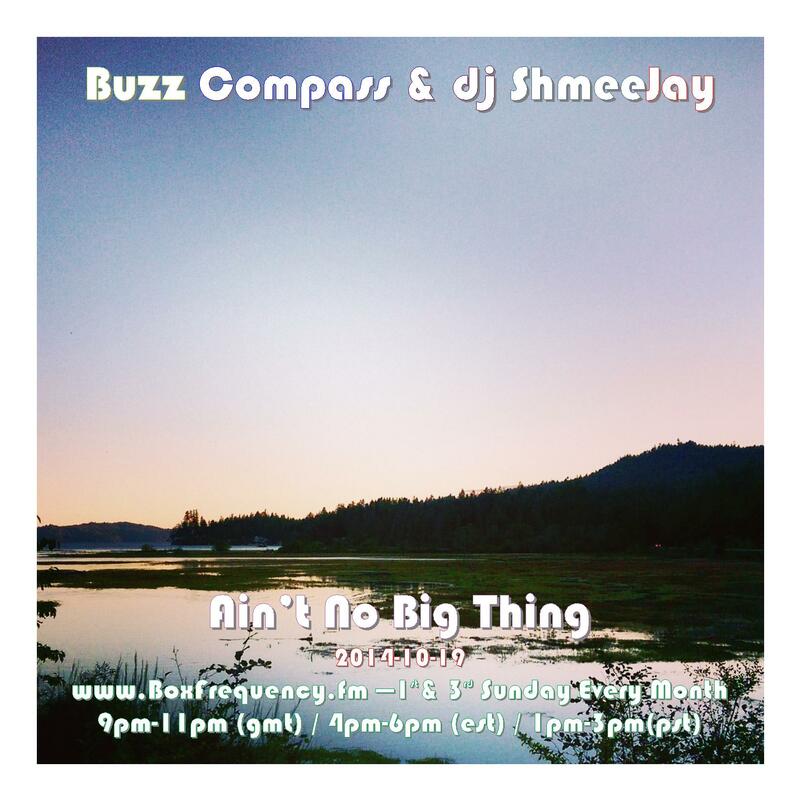 Buzz Compass is DJ and producer Andrey Bychenkov, perhaps one of Russia’s most creative edits maker. After a series of successful digital releases, Buzz Compass released three 12” vinyls on European No More Hits, and 12” re-edits for the West Fulton Sessions on American Glenview Recordings. Buzz Compass’ edits and re-mixes have been gaining support from the likes of Andy Ash, Jacques Renault, Terrence Parker, Derrick Carter, Nicholas, LTJ Xperience, Marcos Cabral, OOFT!, Alexander Robotnick, Giom, Sleazy Beats, Mannmademusic, Moodymanc, Piranahead, Rayko, Ben Sims, JKriv, LeSale, Ursula 1000, Nik Weston, Sleazy McQueen, Suonho and more. He has releases out on Freedom Sessions Records, Midnight Riot Records, Editor’s Kutz, More Drama Recordings, including a forthcoming release on Editorial Records. Andrey, along with Valentin Vitchinov , is also a curator of the Deep Perfection podcast. Being a connoisseur and expert of rarities Andrey, of course, prefers needles and vinyl in his sets. You can also find Buzz Compass on SoundCloud, Twitter, Facebook, MixCloud as well as Discogs. For bookings, contact The Sekta agency. To download a copy of just Buzz Compass’ set hit this link.